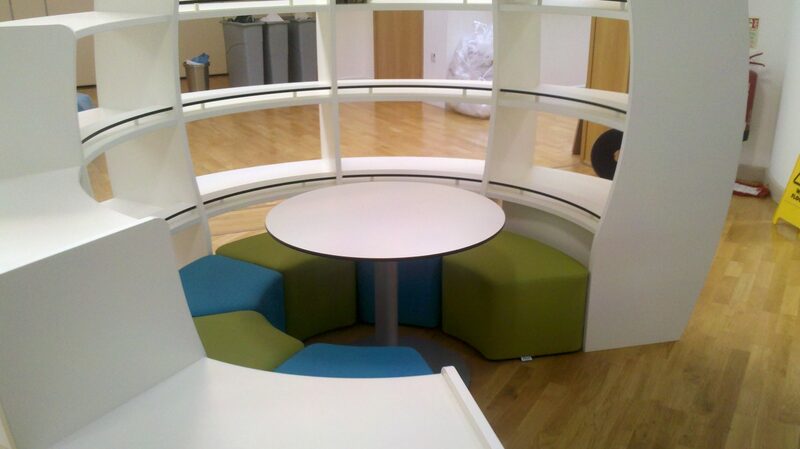 zioxi worked with Jesmond Gardens Primary School in Hartlepool to create a new library space in their central area of the school. 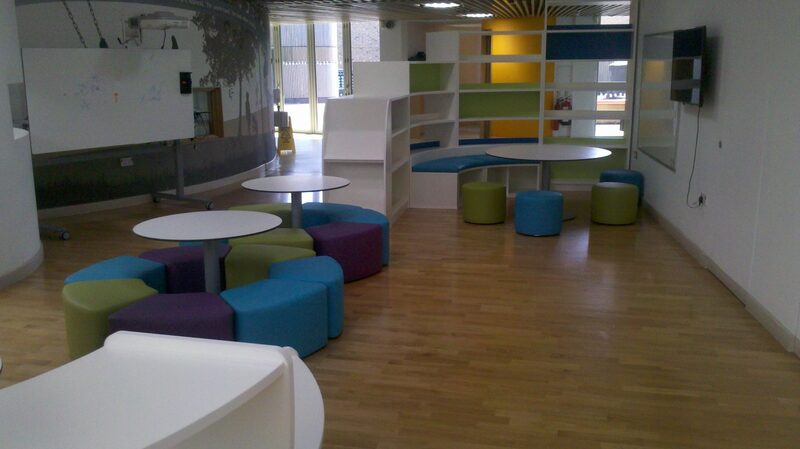 The brief was to transform the space from a soft seating area to a fun and practical walk-through library. 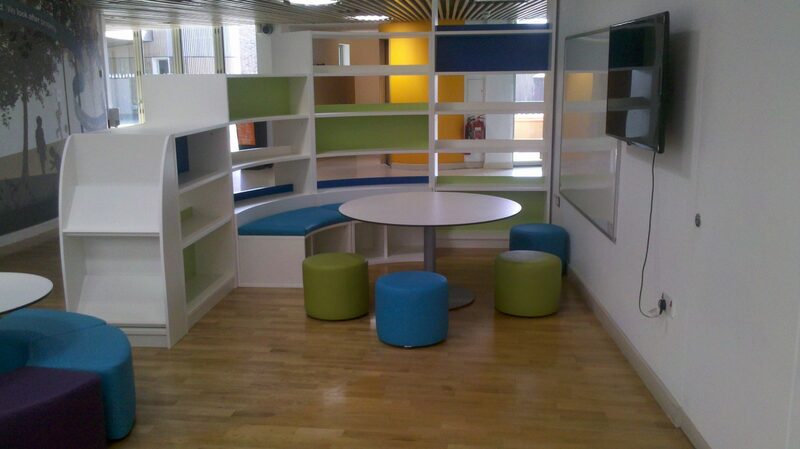 The space is now complete with a BookHive, BookWorm and a reading cove. 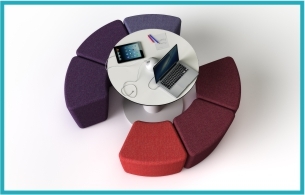 zioxi included some soft wedge seating with round meeting tables inside the curve of the BookHive and BookWorm to create the perfect area for small group work and 1:1 teacher/pupil lessons. 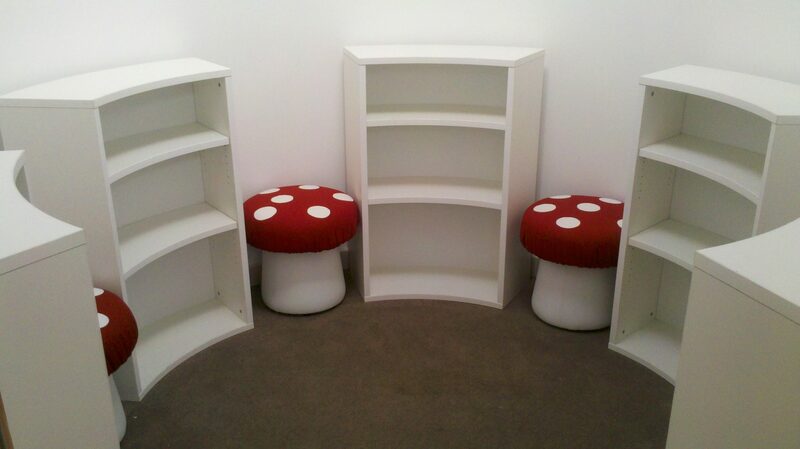 We also redesigned and furnished a small, open pod room with new bookcases and our popular toadstool seats to give children a relaxing, enjoyable space to read independently.